Enriched with Sunflower Seed Extract, Color Care helps extend color life by 50%. 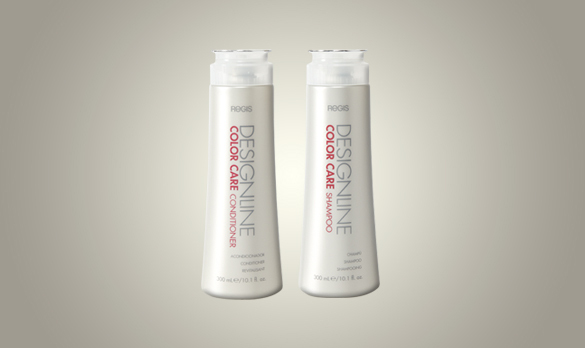 Find a full range of colour care products for all hair types online today from many leading brands. Protects from UVA and UVB exposure. Adds vibrant shine. Leaves hair silky soft. 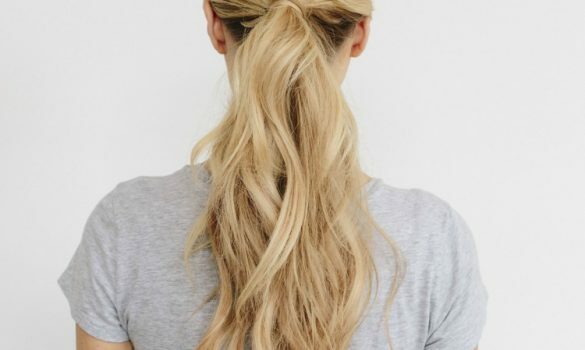 How to Use: Apply to clean, damp hair. Rinse well. Gently cleanses. 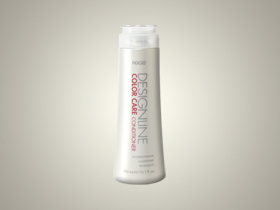 Protects color. Minimizes dull, brassy tones. How to Use: Massage into wet hair. Rinse well.